Nortech has an experienced and highly-qualified Technical Sales Team. We approach a challenge with great creativity and research, resulting in the design and development of innovative new products. Our key team members have almost 100 years of hands-on-experience in the Transportation Emergency Lighting field. compartments or where ever you need light. Great for industrial use underneath mezzanines or to replace florescent tube lights. Great for home use as accent and cabinet or valance lighting. 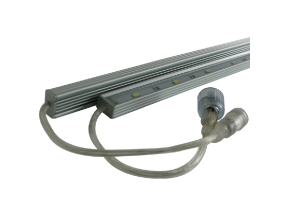 The Viking rigid bar is a waterproof 12 Volt light source that has many applications.  Uses: Tool box or truck box compartments, under cabinets, RV, home & Industrial. 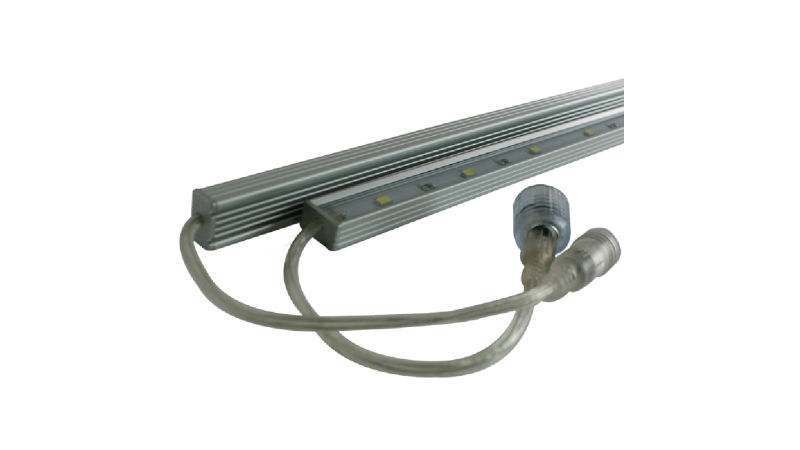 Mezzanines rack lighting, strip lighting can replace fluorescent tubes. Good for camping and Display cases.  Specs: IP68, 12v, True White SMD LED chips, also available in RGB multi-coloured.  Connect with a 12V battery for outdoor/indoor use or use one of our 110V AC to 12V power supply.